Know the law. - Bike safely! Welcome to the "Police Notebook"
Did you know the OU Police Department has a pharmaceutical take back box in the north/dispatch lobby? Bring any of your out-of-date, unused medications to the OU Police Department and drop them in the take back box. The box is provided by the Oklahoma Bureau of Narcotics. Any drugs dropped in the box will be collected and destroyed by the Oklahoma Bureau of Narcotics. Please do not deposit syringes, liquids, chemicals, or inhalers in the box, thank you. Also, April 27, 2019 is National Take Back Day. Do your part in preventing overdosing and addictions by bringing your unused medications to the take back box. 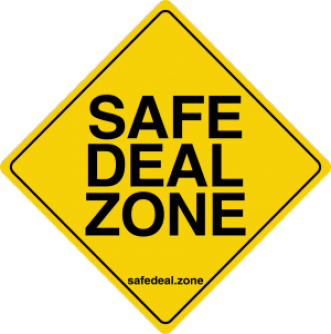 The University of Oklahoma Police Department has been designated as a "Safe Deal Zone". 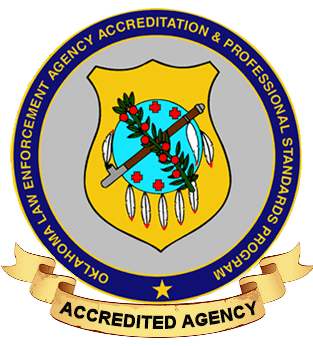 If you conduct a business transaction on ebay, Craig's List, Facebook, or many other on-line selling or buying websites, you can arrange to meet at the OU Police Department as a location for a safe transaction. The visitor parking lot on the west side of the building or the dispatch lobby can be used for your transactions. 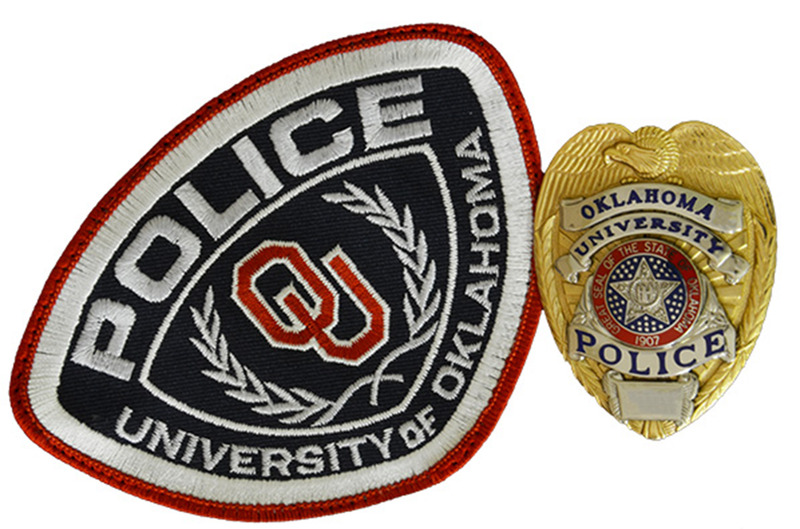 The University of Oklahoma Police Department is a location that you can use to conduct your business transactions in a safe and controlled environment. 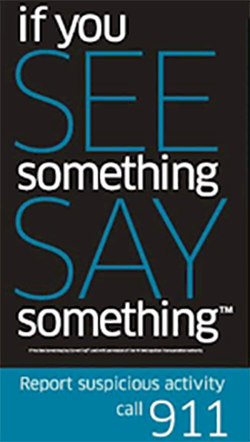 We can provide officers for observation and/or VIN and serial number checks to be sure the items are not stolen.